Selecting the right alloy for a marine project can mean the difference between success or mechanical failure. Avoid disasters with our guide here. 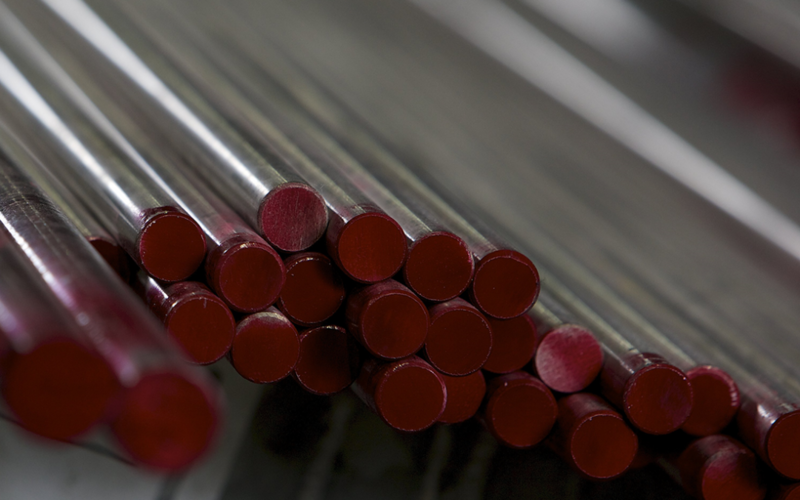 Broder Metals Group are a quality metals supplier based in Sheffield.